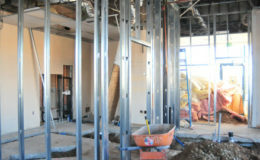 These days, new vet clinics are popping up all over the place and vet medicine is a lot more popular in general. According to statistics for this year (2017), Americans keep over eighty-nine million dogs as pets. Sixty-eight percent of homes in the USA are places where pets live alongside their owners. Since 1988, pet ownership numbers in America have risen by a whopping fifty-six percent. 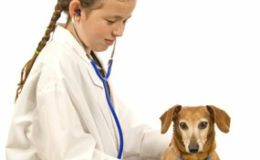 In light of these statistics, it’s not hard to understand why vet clinics (and vet medicine) are rising in popularity. 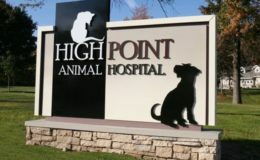 Today, we’re going to share more information about why the vet clinic and vet medicine industries are booming. Is “Pet-loving Culture” the Reason? Just a century ago, most people considered domestic animals to be practical tools for getting things done. People didn’t really perceive their domestic animals as friends and confidantes. Of course, people had their problems a century ago. However, they also led simpler lives. Now, technology has changed all of our lifestyles, for better or worse. There is evidence that interactions with pets help human beings to relax. These interactions allow human beings to unwind and unplug. This is a good thing! A century ago, people who had domestic animals living on their properties may not have needed the same therapeutic benefits. Life was different then. Cats were good for catching mice. Dogs were good to take hunting and to guard homes. Horses were great transportation, etc. While people a century ago surely cared about their pets (some would have cared a lot more than others), they weren’t celebrating their bonds with their pets on social media or investing in costly pet massage for their dogs and cats, or splashing out for diamond-studded pet collars or high-fashion pet carriers. These days, it’s cool to adore pets. People who adore pets are much more likely to take them to the vet regularly, no matter the cost. So, there are more pets now and there is also a culture which celebrates the joys and benefits of pet ownership. 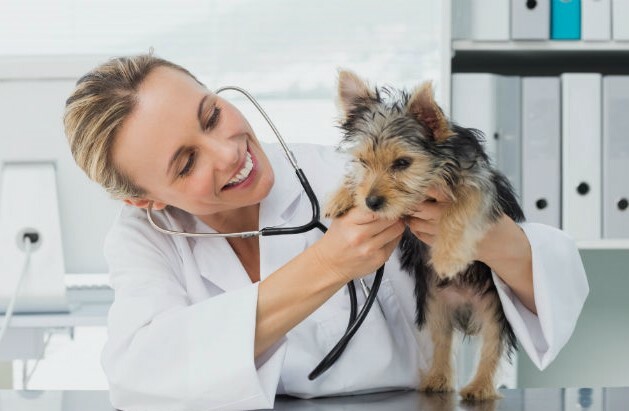 When these two factors come together, we see that the vet industry is a thriving one which offers tons of opportunities to caring vets and other vet clinic personnel. Even the vet medicine software business is skyrocketing. This niche of the software market currently generates big bucks and is expected to generate a staggering 298.8 million dollars in America by 2023.